“Big Four” financial firm PriceWaterhouseCoopers’ Switzerland branch will audit the Tezos Foundation, the latter announced Monday. The Foundation explained that PwC Switzerland will act as an external auditor and examine at the organization’s finances and operations. This is the first time a “large-scale blockchain organization [has been] accepted as an audit client” by a Big Four firm, the Foundation said in a press release. Tezos launched its network for beta testing last month. The blockchain works on a proof-of-stake consensus mechanism, when transactions are approved by validators. While there are only 26 validators, or “bakers” as they are dubbed by Tezos, their number is expected to continue to grow. Eight of the Foundation’s own members are currently bakers. PwC has been active in the blockchain space over the last several years and provides in-house blockchain services for companies seeking to utilize distributed ledger technology. This past November, PwC Hong Kong began accepting payments in cryptocurrency for advisory services, while in March, PwC announced a collaboration with U.S. custody bank Northern Trust, which allowed auditors to access information stored on its private blockchain. 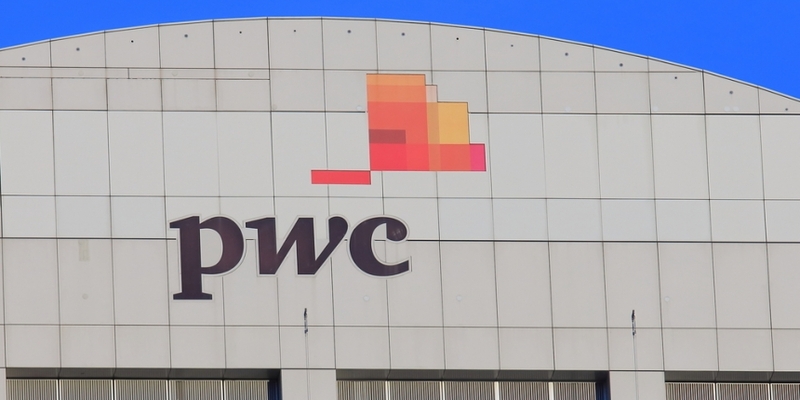 Similarly, PwC announced last week that it would participate, along with fellow Big Four auditing firms Deloitte, EY and KPMG in a trial for a blockchain developed by Taiwan’s Financial Information Service Co. (FISC) for the country’s public companies transactions. The system will allow auditors to verify the authenticity of the financial transactions between those public companies and third parties.